One thing I’ve learned about Marketing Training is What You Measure You Can Improve. The inverse is also true, What you don’t measure you can’t improve. When we think about measuring we think about things like baking, building and maybe doing landscape work. A big part of building our Network Marketing business is marketing and generating leads. You’ve always thought about measuring probably in your life that you go out and you measure things. You measure for baking and for cooking and for building and landscaping and architecture and things like that. 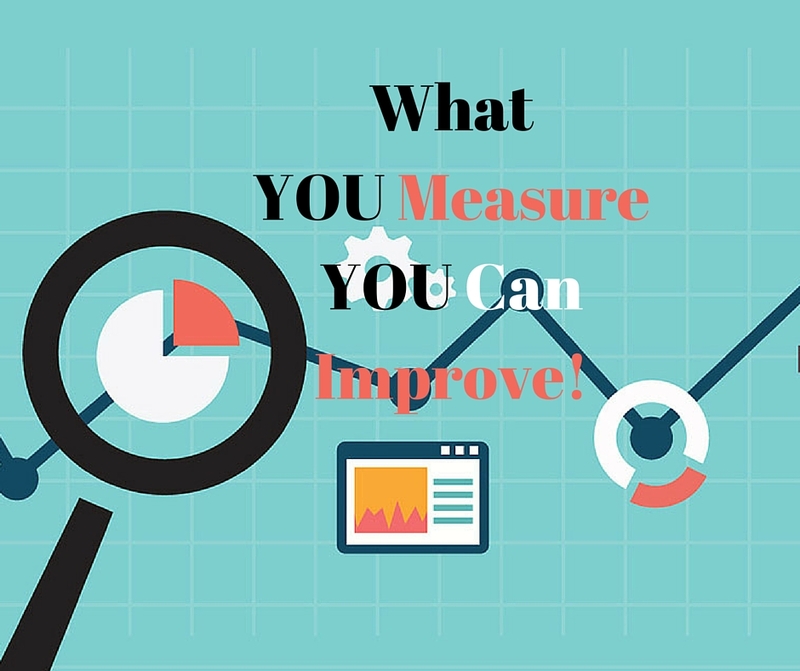 Sometimes we don’t realize that we need to measure on a regular basis, on a daily basis, our marketing that we’re doing and our training that we’re doing and our growth and our personal growth that we’re doing, because if we aren’t’ measuring it we can’t improve it. I always think of the example that one of the biggest things that people in network marketing thrive for is recognition and those accolades and walking across the stage and so forth. If you don’t measure that stuff, you don’t have contests where you can measure the peoples’ growth, you can measure their distance to travel along this journey, there’s no way to improve it. There’s no way to give them an incentive. There’s no way to make things better. Just like that in your marketing, you have to measure things. You have to measure the results of what’s being done. You need to measure the results of your prospecting in your business. You need to measure the results of the training in your business. You need to measure the results of your marketing in your business. If you put an ad out, you need to measure what the results are. How many people are clicking on it? How many people are opting in? How many people are going from there to becoming customers or recruits and so forth? You need to measure everything that you’ve got, because, as you see, as you measure things they go up. They improve. They get better, and that’s what we’re trying to do. We can help a lot more people in life if we take the time to measure what we’re doing and then make those tweaks, make those adjustments, make those course corrections along the way to make things better. I’ll leave you with this analogy or this story. I’m a pilot and I’ve flown for many years. I haven’t flown a lot in the recent years with all the new GPS Systems. When I started flying there wasn’t as much electronics and GPS and all those things going on, so you had to take course measurements all along your route. You were always checking to see where you were, and you were making changes along the way. The wind would come into play, all kinds of different things, different forces on the plane, and so forth. You had to continually check because if you didn’t you might start off in Detroit wanting to go to Chicago and end up in Nashville, Tennessee. You needed to keep measuring and taking those measurements along the way and then making those course corrections and making those changes so that your flight would be on target, you would arrive at the right destination, and that you would have a great experience in doing that. I hope this has been something that you will look at and understand that what you can measure you can track, and anything that you do in your business you need to measure so that you can improve it. If you enjoyed this post, Marketing Training: What You Measure You Can Improve, then you will like this one too… Internet Network Marketing Secrets Revealed. Great points Ron and I love your little creativity at the start of the video! Excellent points Ron! Setting goals and measuring where you are going is key to your success! Thanks for sharing! Awesome stuff Ron and the points you made are so very true! I loved how you used the example of your pilot days to tie it all together. Thanks! I love this post Ron. Measuring and tracking is so important and something I ignored to begin with. I still need to get better at it though so your post is really helpful today. The analogy is a big hit! Great video Ron… totally agree with your nuggets and that what you can measure you can improve. 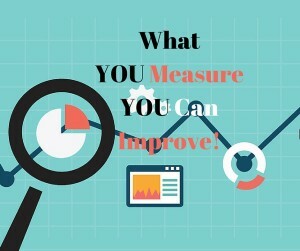 Totally agree that you gotta measure your marketing, so that you can improve your results! Great post Ron! Good analogy with flying and how true is that. We have to keeip track of everything we do. There are a LOT of people in home business who’d prefer not to know the statistics…to measure because it interferes with the fantasy of big riches and success. I know that’s not a popular or comforting thing to say, but when people treat their business like a business – not an escape valve – they will find success. Awesome advice Ron! We can’t improve anything if we dont measure our results and see where we are first. Very good post Ron. Tracking is the name of the game. You won’t know where to focus your effort to improve it unless you are tracking. Thanks for always providing us with value! Great Advice Ron…I used to hate analytics until I learnt their importance in helping me track, measure and improve. Thanks!